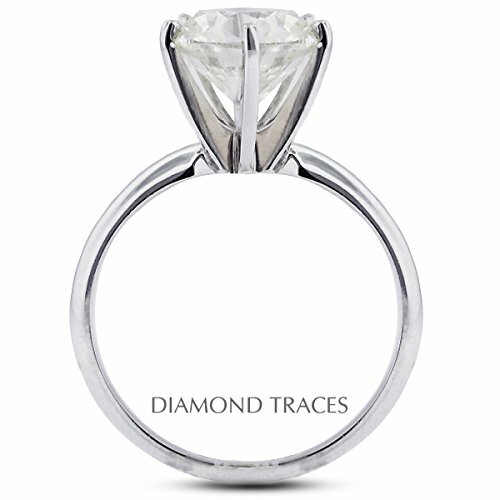 This beautiful platinum classic solitaire engagement ring features a 12.54 carat round diamond. 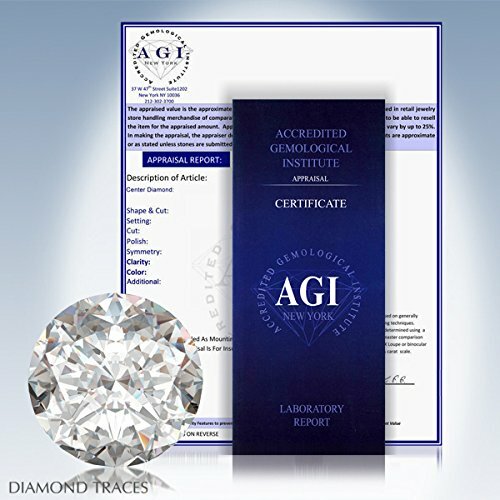 The diamond was certified by A.G.I. 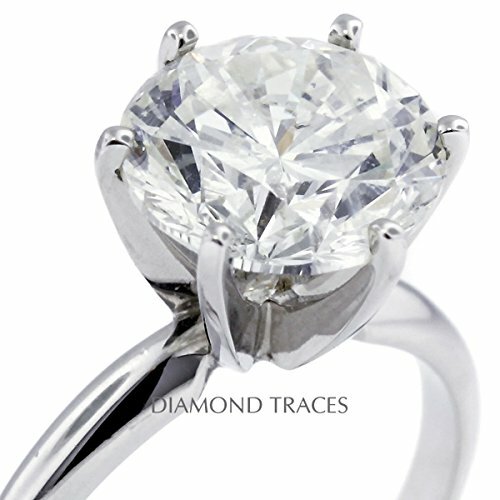 Laboratories as a 100% Natural Diamonds H color, SI1 clarity enhanced, and with Excellent cut. 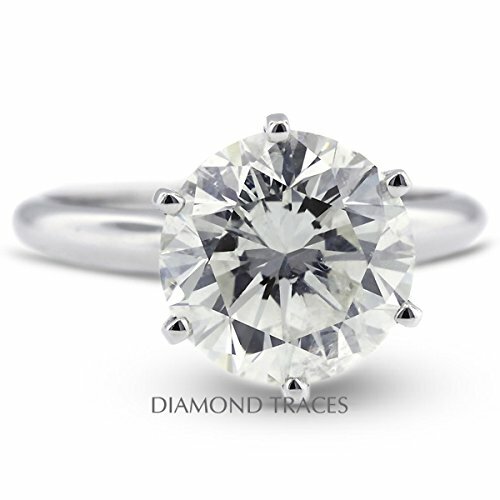 To emphasize the true fire and brilliance of the diamonds, our master jeweler chose to set the center diamond with 4-prong setting. 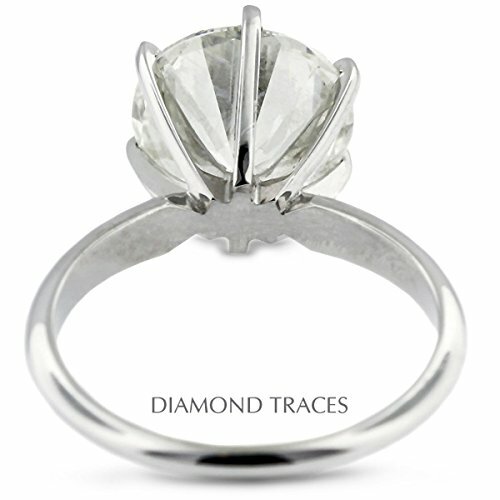 This ring is also accompanied by an appraisal which states its characteristics and with appraisal value of $280307.50 . 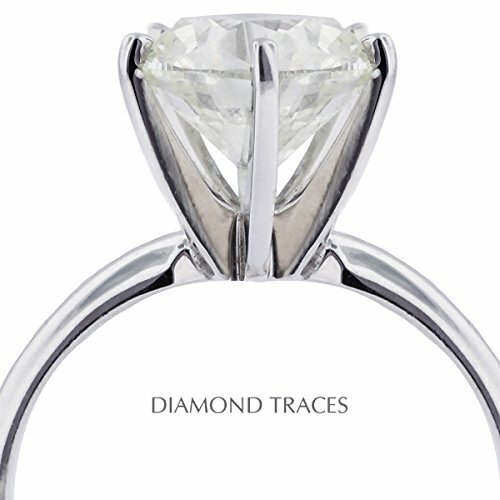 At Diamond Traces, your satisfaction is guaranteed and your money is fully protected by our 30-Days 100% money back return policy. 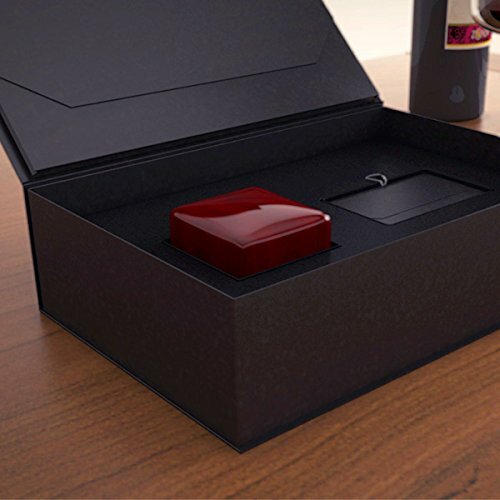 This item is now sold for 60% less than retail store price. 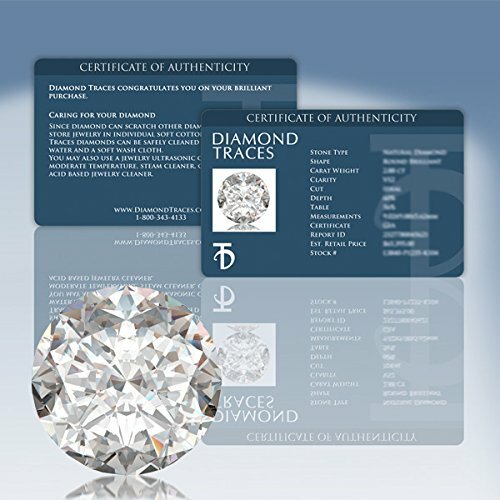 For any questions please contact us at 1-800-343-4133 (Don't forget to ask our gemologist about our Free Lifetime Upgrade Policy).